Standing desks have been growing in popularity as they offer a slew of benefits including lowered risk of obesity, boosted productivity, improved blood sugar, and lowered risk of heart disease. It’s not only businesses that are getting in on the trend. Now, libraries are making space for standing desks – specifically, college campuses. Standing desks have recently been placed at the Law Library in Georgetown, the libraries at NC State University, the D’Angelo Law Library at the University of Chicago and the Berkeley Library at the University of California per students’ requests. NC State University is going above and beyond to make their students feel comfortable by incorporating exercise balls and foot rests. Originally, only one standing desk was installed at the D’Angelo Law Library at the University of Chicago but due to its popularity, they’ve incorporated several more. If you’re stopping into a library that does not offer standing desks, fortunately, we have you covered. Our lightweight, adjustable stand up desks are compact and easily fit in your backpack. Each desk takes seconds to assemble and they are incredibly sturdy. 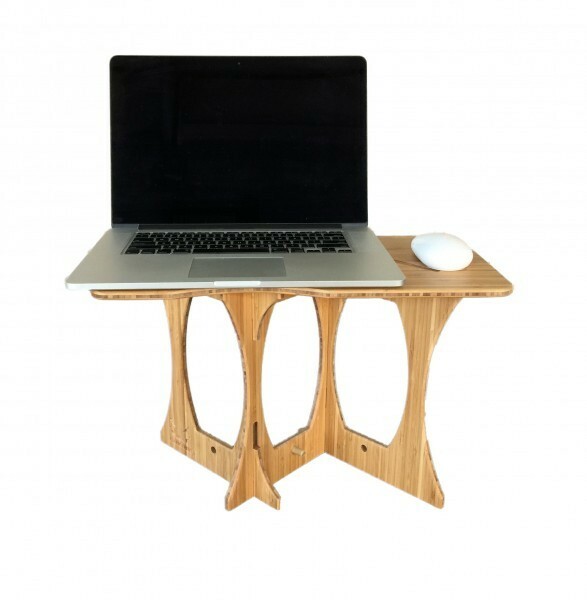 Choose from the stand up desk in birch or bamboo. Take a look at some of our desks below! It’s clear that sitting for long hours, day after day can lead to a slew of health issues such as increased risk of obesity and high blood pressure. Often times, people don’t consider the psychological consequences as well. Through the use of standing desks, people are beginning to notice improvements in both their physical and mental well-being. Blood Circulation – By standing for an extended period of time, blood circulates more efficiently which means oxygen is being pumped into the brain. Ultimately, your mind remains focused so you become much more productive. Small Movements – When you stand up at your desk you’ll probably notice yourself making small movements. Whether you’re tapping your fingers, shuffling your feet or playing with your pen cap, these motions keep a portion of your brain busy while the rest of your attention is focused on what needs to be done. When standing, feel free to stretch out your arms or even dance a little bit to keep the back of your mind occupied. Better Posture – If you stand at your desk with your shoulders back rather than slumped over, you’ll begin to feel more confident. You’ll end up feeling positive effects over time the longer you stand at your desk, which means you will stand more confidently and feel more confident. Set aside time every day to practice a more powerful stance and over time you will start feeling self-assured. Increased Stamina – For those with a mental health disorder such as depression or anxiety, a standing desk can work wonders. Most people see an increase in stamina and mental alertness. At StandStand, we strive to make each and every one of our valued customers as comfortable as possible with our lightweight, easy to assemble standing desks. If you’re ready to get in shape, increase productivity and build your self-confidence, it’s time for a standing desk. Browse our selection of StandStand desks or fill out our contact form. In a study conducted in 2008, children have to move in order to focus during intense mental tasks. Additionally, director of the Laboratory of Integrative Human Physiology, Dr. Donald Dengel co-authored a 2011 study which researched changes in caloric expenditure from standing desks. Participants burned 113 kilocalories a day, equaling half a candy bar. 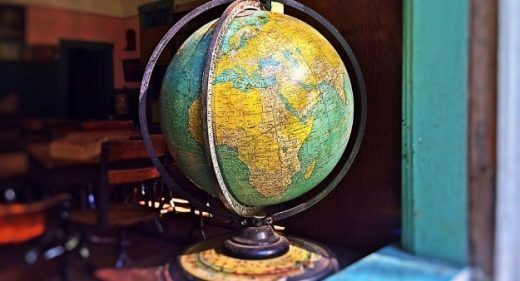 In another study, researchers followed third and fourth graders in three elementary schools in Texas. The study found that children who spent more time on their feet lost weight when using standing desks instead of standard classroom desks. During an ongoing study of two years, 24 teachers were randomly assigned to incorporate standing desks or regular desks into their classrooms. Results indicate that students who used standing desks for two years in a row had their BMI move 5 percentiles lower. Creator of the first treadmill desk, James Levine, explains that it’s important for students to stay active during the school day. Test scores even jumped 10 to 15% in schools that used standing desks. If you’re interested in purchasing a standing desk for your school, take a look at our options. Each desk is adjustable, lightweight and fits perfectly in your backpack. Rather than lifting heavy standing desks, you simply set ours up in seconds and begin teaching! If you’ve recently purchased a standing desk and are still having some difficulty getting adjusted, have no fear because there are plenty of ways to make yourself comfortable. From standing desk chairs to anti-fatigue mats, we’re going to walk you through the best standing desk accessories to help you get acclimated. Anti-fatigue mats are one of the most common accessories as they are specifically designed for those using a standing desk. These minimize back and foot pains as well as general aches, helping to decrease stress levels and boost productivity. The mats are typically comprised of vinyl, wood, PVC tubing, closed cell foam, nitrile rubber, and polypropylene. We highly recommend CubeFit’s Terra Mat which comes with a power wedge, pressure peaks, balance bar, massage mounds, and support track. You may not be comfortable standing for 8-10 hours at a time, and we don’t blame you! Standing for hours on end can be quite draining so it’s best to have a chair nearby for some rest. There are several standing desk chairs on the market which can be easily adjusted to fit the height of your new desk. The BOSS Pro Chair with Footrest & Arms is a great product which comes with a chrome foot ring so you can relax your feet. Other chairs include the iMovR Tempo TreadTop Chair, Norstar Drafting Stool and SPACE AirGrid Drafting Chair. A foam roller is a cylindrical tube that is positioned under your foot to stretch the ankle, calf and leg muscles. There are several sizes available and they typically range from $8 to $30. 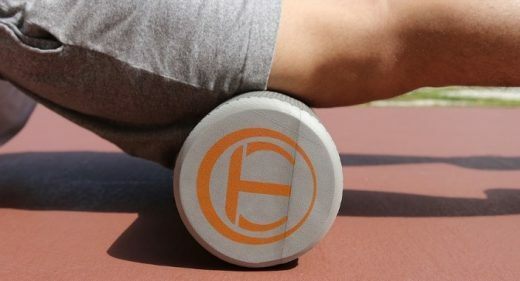 Trigger Point Foam Rollers are textured, making it feel like a foot massage right at your desk! However, these are a bit more pricey, starting off at about $40. Rumble Rollers are much more textured making them ideal for those with serious aches and pains; these rollers are roughly $45. The OPTP Pro Foam Roller are designed for those using a roller on a regular basis and are the best option if you utilize your standing desk everyday. Think about when you’re having a friendly conversation with someone – do you often place one foot in front of the other, usually raised on a platform or chair? We’ve all done it at some point. When standing at your desk, it might feel natural to prop up your foot somewhere. You can actually stack up some books or purchase a unique foot stool to spruce up the office. Haven’t purchased a standing desk yet? Browse around for an adjustable standing desk featured in bamboo or birch. Fill out our contact form for more info. If you’re graduating college soon and planning to travel or you’re a freelancer roaming the Earth, you can’t go without a standing desk. Unlike other standup desks, ours are compact and lightweight so you put it in your backpack and head out! 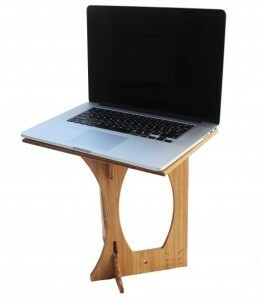 Our bamboo standing desks are ideal for those traveling in warm temperatures. It’s also durable and easy to maintain so if you’re putting it in your backpack and want to go exploring, you don’t have to worry about it getting roughed up. Water and heat won’t cause any damage either so you can sit back and prop this up on your patio table while you gaze at the ocean. For the writers and photographers who have plenty of travel opportunity but need constant access to a laptop, our standing desks are the way to go. You can easily put our standing desks together at any coffee shop, library, inside or outside of the home. Just because you may not be at an office, it’s still unhealthy to be sitting for extended periods of time. Use our standing desks for a healthier lifestyle! At StandStand, we are all about affordability so we can assure you that you won’t be breaking the bank when purchasing a standing desk from us. 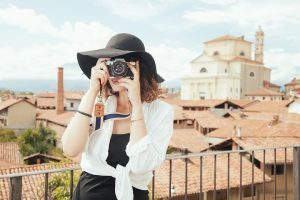 This means, extra money in your pocket for traveling and excursions. A majority of Americans have neck and back pain due to sitting for an extended period of time. It may seem a bit off but people don’t know how to sit correctly at their desk – think about the height and angles of your desk and how they factor into neck and back pain. 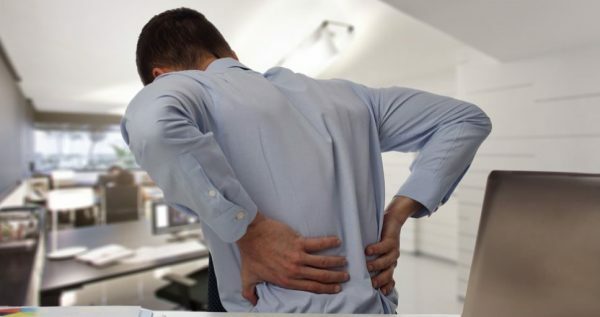 Typically, people slump their back and shoulders or their head is pushed forward when they do work. This is one of the major causes of back and neck pain. Your neck and upper back muscles have to work much harder when the weight of your head is always pulling forward. Standing desks are a great solution for those who want to avoid neck and back pain or are seeking a healthier life. Although you might not be in any pain yet, you should be proactive about neck and back pain before it begins. By constantly standing, you’re relieving pressure on your neck and back and promoting a healthier posture. According to the Centers for Disease Control and Prevention, standing for one hour reduces neck and back pain by 54%. When using a standup desk, make sure your monitor is at eye-level and the keyboard is at the height of your hands when your forearm is parallel to the floor. An anti-fatigue floor mat is also a good idea so you can take pressure off your legs and feet. Your arms should stay at a 90-degree angle and keep elbows close to the body to avoid slouching. You can certainly sit for a little bit throughout the day. Some people prefer to start off standing for two hours and gradually increasing to four. When it comes to standing desks, don’t stay at the desk all day like a statue. Shift weight on your toes, going up and down six to eight times and try some shoulder rolls. If you can, avoid wearing heels as this can create problems with the knees, hips and back. Standing desks are specifically designed to help fix posture and keep your back free from pain. By having your computer screen at the same level as your eyes, you can prevent the strain on your back since you won’t be looking down. At StandStand, we couldn’t be happier that people are getting on board with a more eco-friendly lifestyle. That being said, we use bamboo for some of our standing desks and our customers are thrilled. Not only is bamboo durable but it adds a bit of flair to any room. Again, durability is one of the major reasons that people are head-over-heels for bamboo furniture. Unlike other woods, bamboo is resistant to the everyday wear and tear and can handle a beating (if you aren’t very gentle with your belongings, this is for you). If you plan on giving your standing desk a great deal of use, opt for our bamboo desks. Resistance to swelling isn’t something that may cross your mind but consider when you will be using your standing desk. 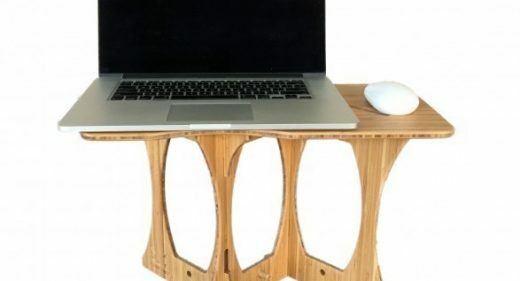 If you’re bringing the bamboo standing desk outside in the summer or you plan on traveling with it and using the desk outdoors, you must plan on the atmosphere changing. Humidity, dry air and temperature changes won’t have any negative effects on bamboo. Bamboo is economically viable. What does this mean exactly? Bamboo grows in tropical zones and rural environments. By purchasing bamboo from these locations, we are helping to develop other economies. This also reduces industrial and urbanization impacts. Bamboo is ultimately helping with modernization! Lightweight furniture has become increasingly popular and StandStand is on board. 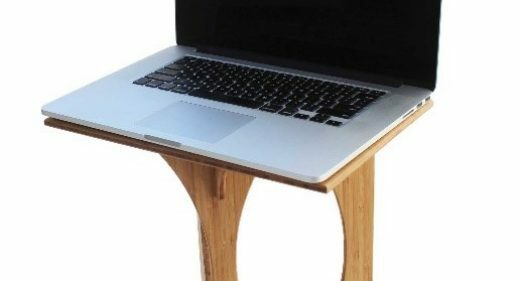 It’s easy to transport your bamboo desk, unlike heavier hardwoods. This is especially important with our standing desks as a majority of our customers are bringing their desks to and from work. Maintenance isn’t anything you need to worry about with bamboo standing desks. Since bamboo doesn’t get as damaged from water, the wood won’t rot. It’s also termite resistant and all you need is a damp cloth when cleaning it off. 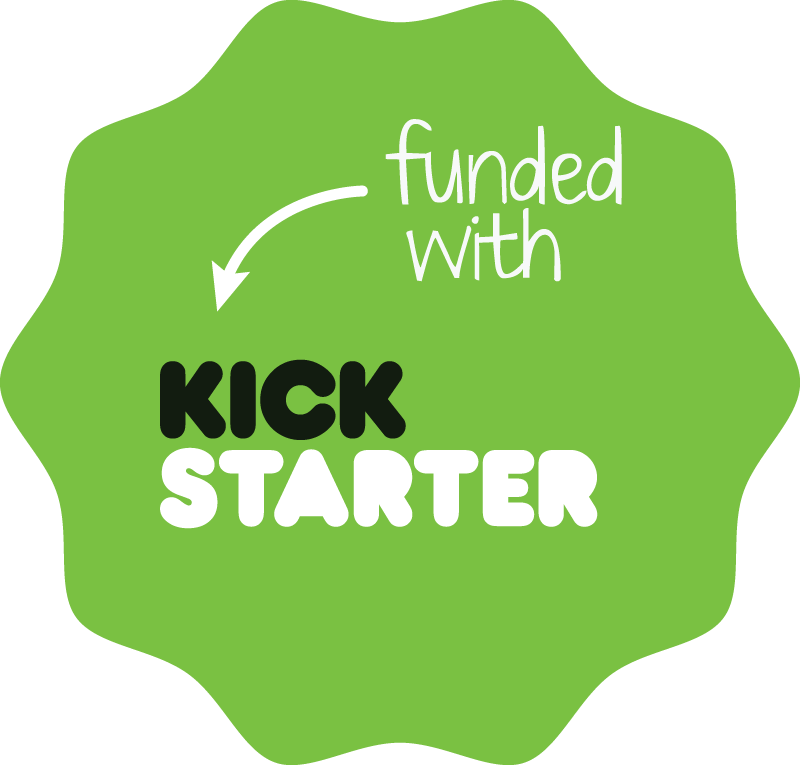 Purchase your StandStand bamboo desk today and see what everyone is raving about. Feel free to fill out our contact form if you have any questions! Making moves to better your health? Then you’ve probably already purchased a standing desk. If you’re a first timer, don’t worry, getting adjusted can be a bit tricky. Just hang in there because you’re on your way to decreasing your risk of anxiety, depression, weight gain and high blood pressure. We’re here to help you get acclimated to your new standing desk. Your neck, torso, legs and head should all be in line. Using a footrest to shift your weight between feet is going to make things a lot easier. Make sure to wear shoes that give you ample support. Keep the laptop or monitor at arm’s length and the screen should be above eye level. If you wear glasses, the monitor can be lowered an additional 1-2 inches. You’ll also want the brightest light source off to the side. If you use two monitors, keep them in close proximity to one another and at an angle. However, if one monitor is used significantly more than the other, place the other monitor to the side. The mouse and keyboard should be on the same surface and close enough where your elbows remain close to your body. When typing, the wrists should be straight and your upper arms close to the body. Using keyboard shortcuts can reduce the amount of mouse use and you can adjust mouse sensitivity for a lighter touch. Hunched, slumped shoulders are almost inevitable for those of us who have been sitting in an office for years. When switching to a standing desk, you may have found yourself with an awkward stance. Take 10 seconds here and there to focus on your shoulders. Move your shoulders forward, up and then as far back as you can. Make sure the shoulder blade slides gently down the spine. Whether you’re standing or sitting, being immobile is just downright bad for your health. Go for a quick walk, whether it’s five minutes or 20 minutes. Try a five-minute walk at least once an hour. If you need more tips and tricks, stay tuned for more blogs! Fill out our contact form if you have questions or if you want to share your experience with us!